What’s is this blog about? It’s about how I easily live a low carb high fat diet, and in specifically, staying in a state of Ketosis (losing weight) while practicing a ketogenic diet for women – and I will teach you too! ~Lose weight and No Hunger! Hello all! I’m the Lazy Keto Girl, aka, Tina Hesskew. I started this blog to help others who want to go on a low carb high fat diet, specifically the Ketogenic Diet. I have past experience with eating low carb and successfully losing weight. I try to be as transparent as possibly so you know who you are learning from and what I have been though. I had done low carb (not keto just lowering carb intake) in the distant past and worked my booty off, literally, on a treadmill. I lost all that weight, but 3 or so years ago with a bunch of moves & stress under my belt I became low immunity and the flu turned into a pneumonia that I still to this day have repercussions from (I use an inhaler now). Unable to be physically active for so long, I put back on the weight. Anyway, I knew cutting carbs worked, so I investigated keto and really like what I read and saw in videos. So I just jumped in. I don’t have to work my booty off on a treadmill either! That is no fun. If I want fun; I am learning hula dance! At my heaviest, I was 165 pounds, I am now below 130 and continuing my Ketogenic diet plan for women. Even though, I don’t really consider it a diet plan anymore, it’s more of a lifestyle for me. How Do I lose weight by being lazy? Simple, I just eat a ketogenic diet, which allows me to reap the benefits of high fat diet and low carb food and drinks. Do I exercise? I walk as much as I can, but I am also a busy work at home office gal, so my life requires a lot of sitting. However, with the high fat low carb diet I can still lose weight, as fast or as slow as I want. With exercise and eating less carbs per day, I can lose weight faster, but sometimes you just don’t have time. And Life Isn’t a Race, it’s a Marthon; your own personal one! Why did I start a Ketogenic Diet Plan for Women? Obviously, I started it because I was over weight, but not only that I had high blood pressure and low immunity. And well, I just felt bad. I also think I have a gluten issue, as bread, usually white bread, causes my throat to feel like it’s closing up over the food that is trying to go down my throat. This time, I investigated a Ketogenic diet specifically. Which focuses more on eating higher fat and lower carbs. You will have a goal carb goal number for the day, the most common is between 20 and 50 carbs per day. After eating low carb daily for a little longer than a week, you should be in a state of ketosis. To test this, I use Keto Strips. You simply pee on the strip, or if you are like me, you may want to pee in a cup, then dip the strip (hey that rhymed!). If the strip turns pink or purple you are in a state of ketosis and should start losing weight soon. 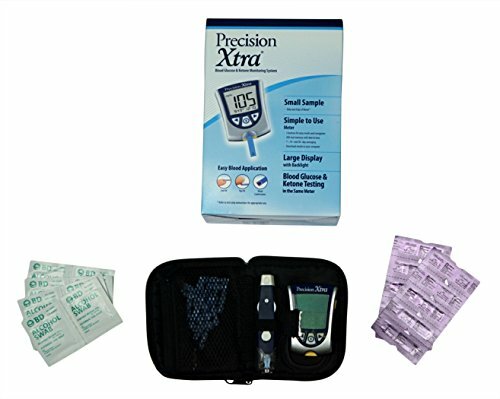 However, if you really need to know if you are in constant ketosis or not, you can purchase a Blood Ketone Testing Kit (shown here). These are much more costly than ketones strips, but give you much more accuracy. This is optional and up to you. Some people state they find it even more motivational. How do I actually do my Ketogenic Diet Plan? What I mean about being LAZY is that I don’t measure anything anymore. In the beginning I tracked the carbs I ate each day for the first couple of weeks, That gave me great information about how to eat. It reprogrammed me. Do not eat bread, tortillas, chips or crackers. Do not consume anything with sugar in it, like sodas, candy or desserts. Avoid eating a large amount of vegetables, no extra, extra large salads. Vegetables, but not a lot of certain items: Not too many onions or tomatoes! They add up fast. Yes, but I really only walk, but I do a lot of walking when I can. With my low carb high fat keto diet I find it is also beneficial to burn off fat faster by walking a recommended 10,000+ steps a day! 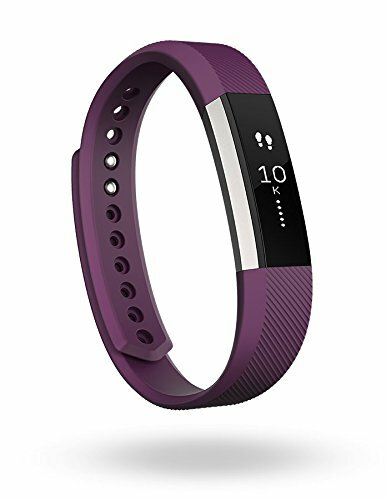 You can easily track your steps like I do with my Fitbit Alta. It tracks how many steps I have taken during the day, and how many miles I have walked. You can also set it up to track burned calories if you desire. I do not use that feature. It lets you know if you haven’t walked enough in the current hour, and will also track your sleeping patterns. It’s well worth the price! If you want to lose faster than I do, you can definitely do it, eat less that 20 carbs a day and exercise! !So keep following me, and I will lead you on your own ketogenic diet plan journey, while I happily take my own. But if you want to know what and how I eat, follow me and stay tuned I have tons of advice, especially how to eat fast food and lose weight! Join us on Facebook or follow me on Pinterest and Twitter.